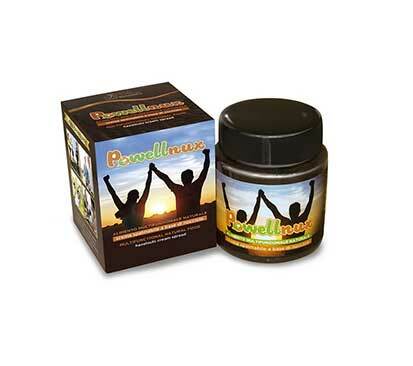 Powellnux Cream 4 teaspoons 175 g.
Enhances blood flow and lowers blood pressure. Enter your e-mail address. Keep updated on Powellnux!